Jason Bonham was only five when he began playing the drums. As the son of John Bonham, one of the original members of the legendary rock band Led Zeppelin, Jason was already a native to the music industry when he became a member of the band Air Race at the age of seventeen. After his father John Bonham died in 1980, Jason took his father’s spot in the televised, first-ever Led Zeppelin reunion at the Atlantic Records 40th Anniversary concert. Later that year, he went on to tour with Page and recorded the album Outrider with him. In 1989, Jason completed one of his first albums, The Disregard of Timekeeping, with his band “Bonham” of which one of their records, “Wait for You,” earned him a gold record. Later in 1993, Jason teamed up with greats like Paul Rodgers, Slash, David Gilmour, Jeff Beck and others in to work on a Tribute to Muddy Waters album. The record’s success brought a nomination for a Grammy Award later that year. On December 10th, 2007, Jason played drums in the most anticipated concert of all time - the Led Zeppelin reunion at London's O2 arena with surviving members Jimmy Page, John Paul Jones and Robert Plant. 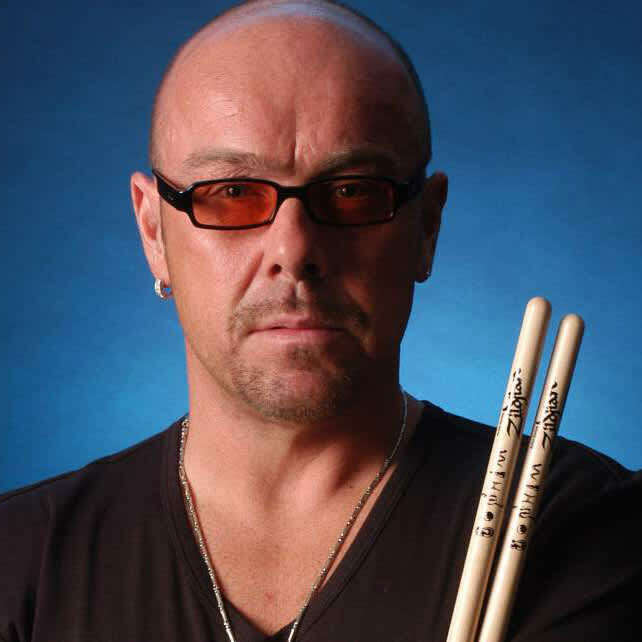 Since then, Bonham has been keeping the legend of his father alive with a tribute show, Jason Bonham’s Led Zeppelin Experience that he started during 2009.